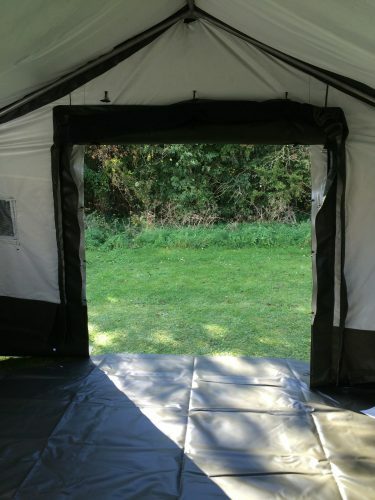 Tony Beal Ltd can manufactured tarpaulin groundsheets in a wide range of sizes and colours, with eyelet options available. These sheets are ideal for a variety uses such as camping. 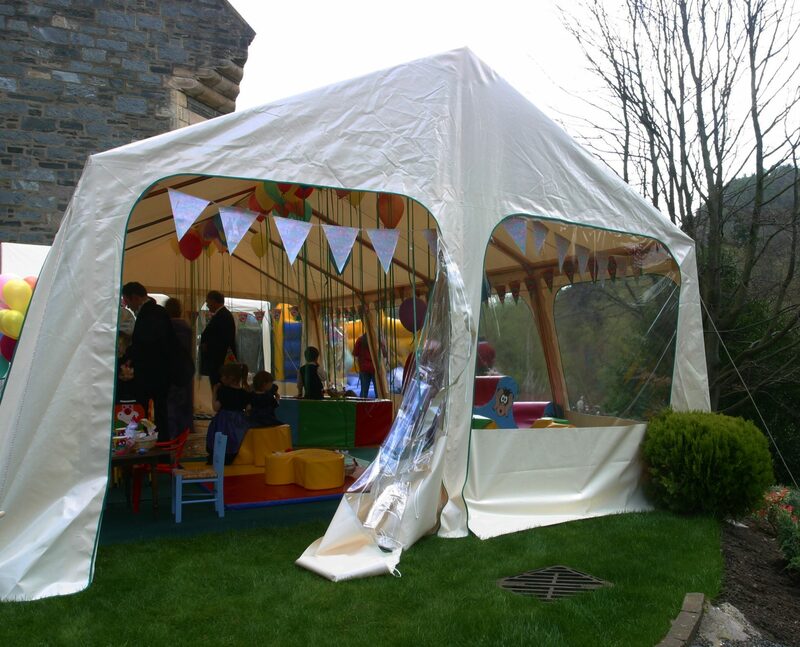 Tony Beal Ltd have the manufacturing capabilities to produce a wide range of marquees and gazebo’s designed to the customer’s specific needs and sizes. 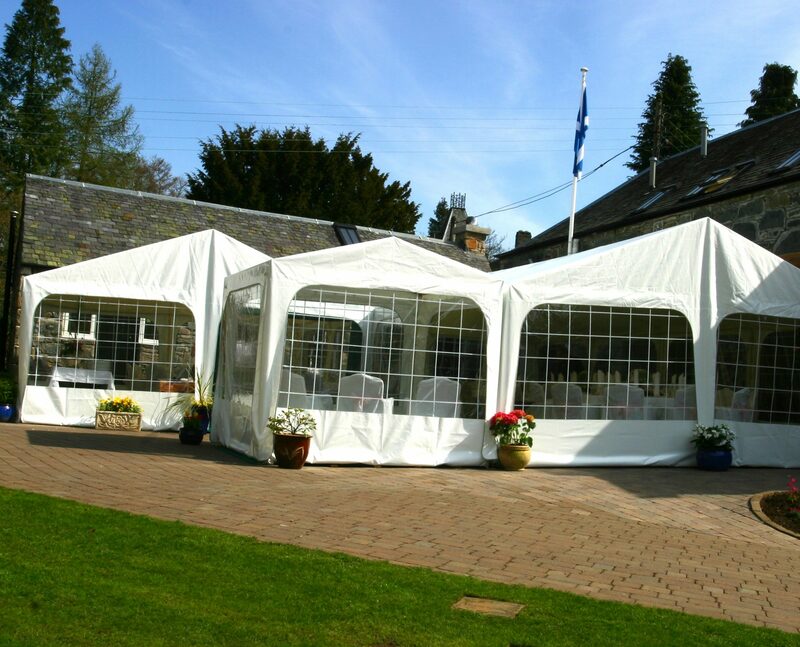 Our Marquees and Gazebo’s are great for a variety of events such as large garden parties and weddings. 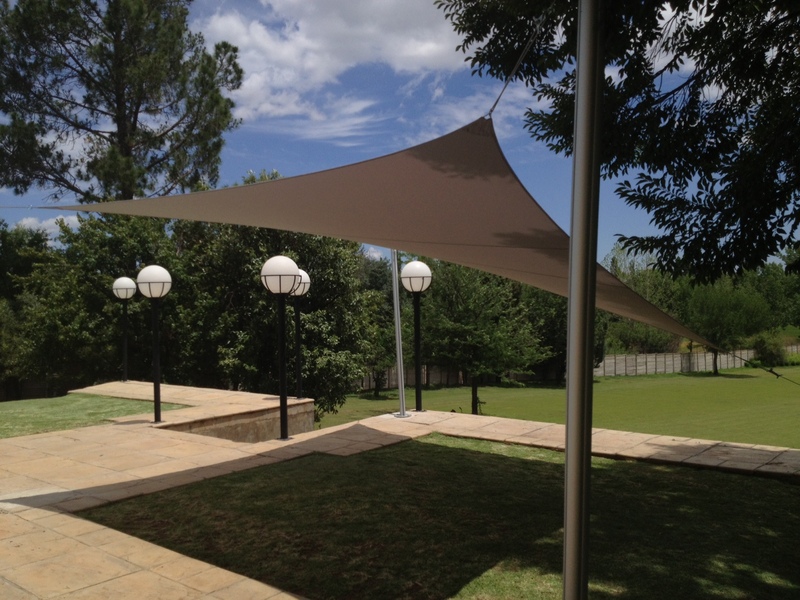 Shade Sails are simple yet visually striking and provide up to 96% UV protection: lightweight, contemporary and elegant, the shapes are a departure from traditional garden awnings and have been specifically designed to meet the needs presented by the UK weather in modern outdoor design. 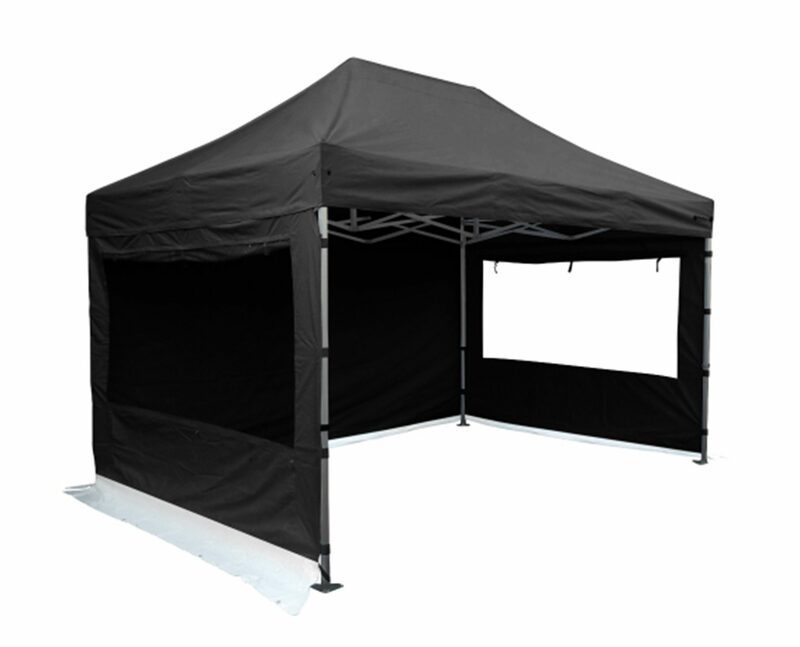 Tony Beal Ltd has the ability to manufacture from small to bulk quantities of standard and customized items and can also commence production at extremely short notice. 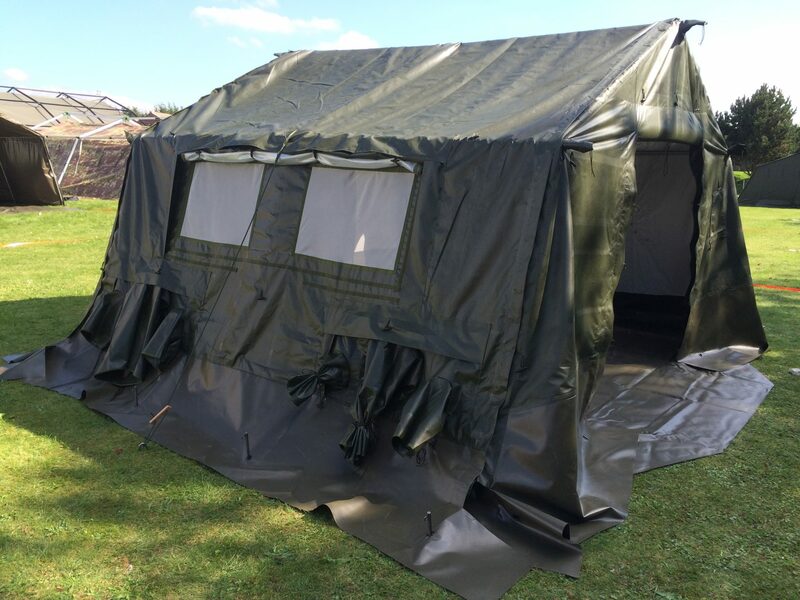 Working with a vast range of materials including PVC, Corespun canvas, Polyethylene, Polyolefin and Polyurethane, we can ensure swift delivery schedules for complete finished tentage items as well as individual components, providing unrivalled logistic advantages. 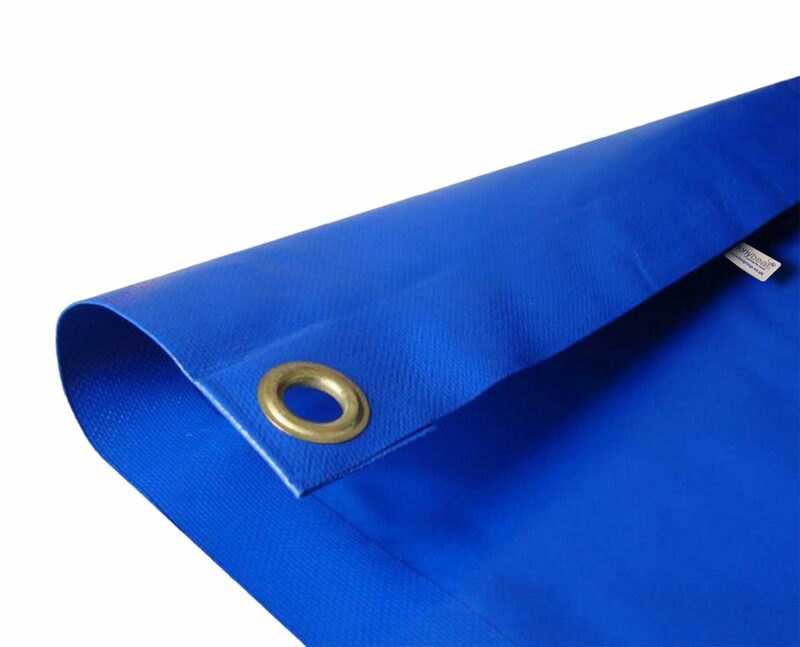 Tony Beal Ltd is an industrial textile product manufacturer supplying to a number of industries including Transportation, Building, Leisure, Defence, Aviation, Emergency Services and Oil & Gas.